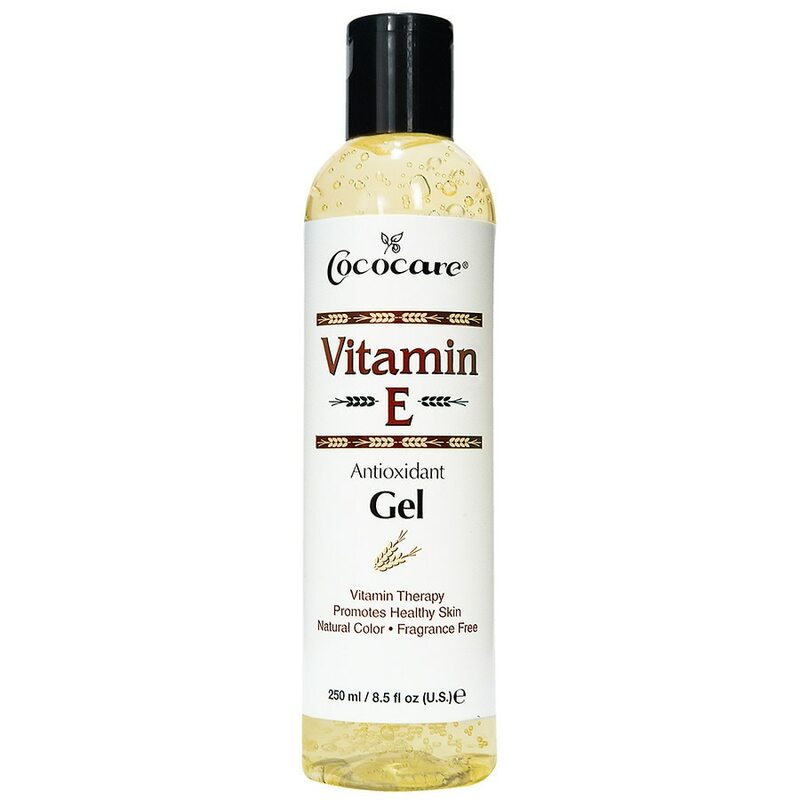 Uniquely formulated, Cococare Vitamin E Gel provides your skin with natural moisturizers that help soften, condition and restore skin tones. Vitamin rich, this gel has a natural color, is fragrance free and non-greasy. Apply small amounts to skin and massage gently. You will feel and see the difference immediately.